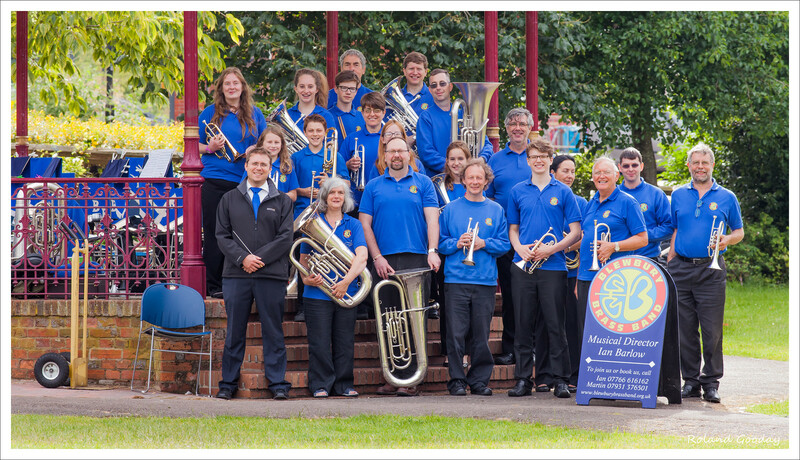 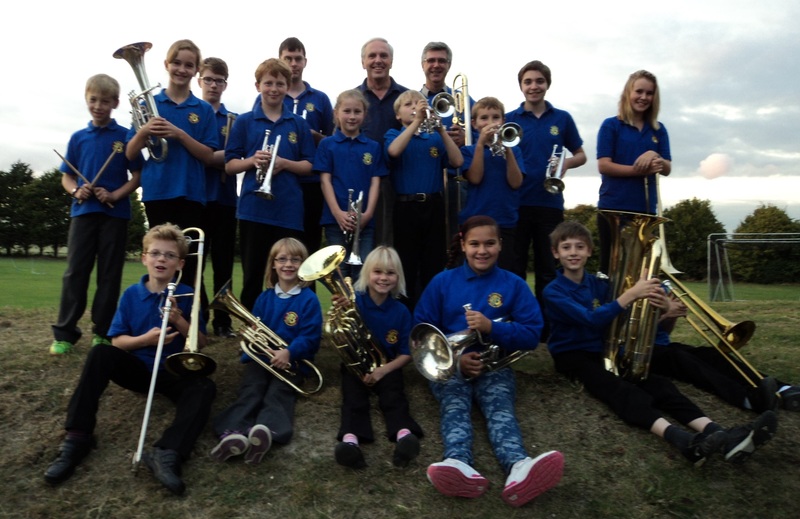 The Blewbury Brass Band has join 248 other brass bands as a member of Brass Bands England (see www.brassbandsengland.co.uk), the leading charitable organisation in England devoted to promoting and encouraging participation in brass band music making across the country. 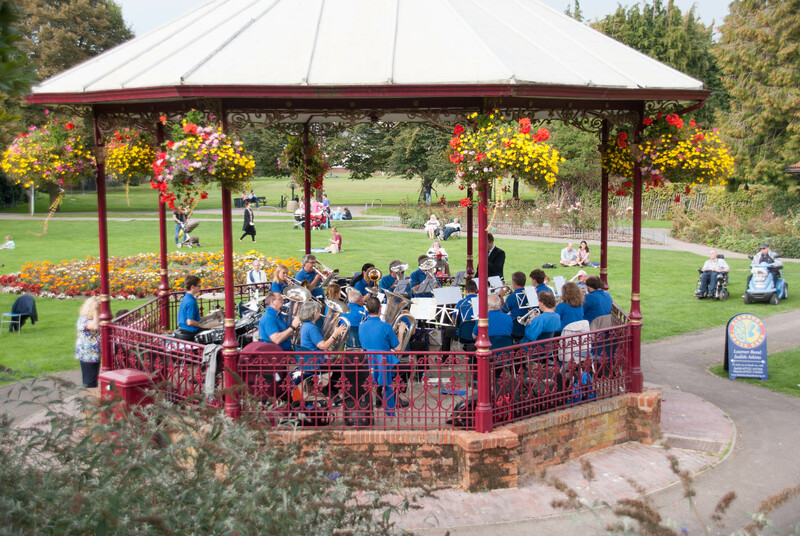 To work on behalf of member bands to meet these objectives through increased participation, especially among children and young people, to help to enable and support their future development and sustainability. 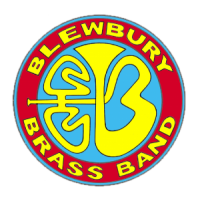 We are delighted to be a member of this growing organisation, and look forward to playing an increasingly active part to grow enjoyment of brass banding in Oxfordshire.